21st Century Fox’s takeover of pay TV giant Sky is one step closer after the European Commission gave the £11.7 billion (US$14.5 billion) deal the go-ahead. The approval is unconditional under EU Merger Regulation, with the EC saying the move posed “no competition concerns”. Criticism for the deal, which would see Fox buy the 61% of Sky it doesn’t already own, has focused on media plurality and monopoly fears. However, the EC – investigating the competition inplications – claimed the deal would only see a “limited increase” in Sky’s market share in terms of content acquisition and wholesale supply of TV channels. 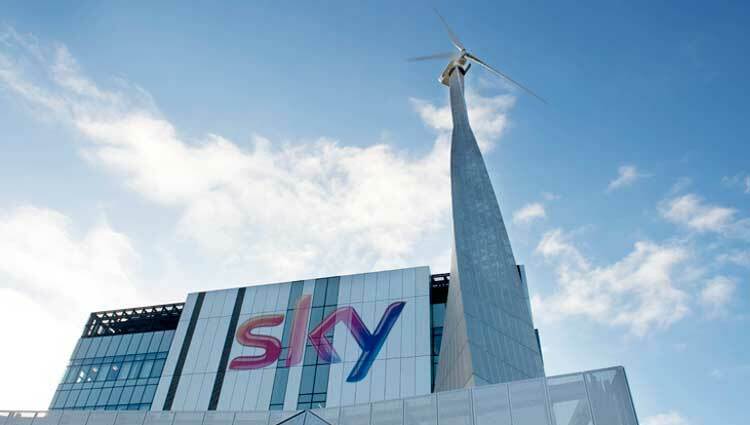 West London-based Sky currently broadcasts in the UK, Ireland, Germany, Austria and Italy, following a merger of three Sky businesses in 2015. The EC’s probe also focused on whether Sky would cease buying from other studios and distributors if it was more closely combined with Fox, which owns The Simpsons studio Fox, National Geographic and various international production hubs. It was ruled this was “unlikely as it would reduce the quality of Sky’s product offering”, and that existing regulation in the UK, Austria and Germany meant the ability to shut out rivals from accessing the Sky platform was “significantly mitigated”. The UK’s Culture, Media and Sport Department asked its own authorities to investigate the deal last month, and these bodies still need to ratify the agreement. This will focus on the media plurality concerns expressed by various bodies, companies and individuals. Fox’s previous attempt to buy Sky was scuppered after a scandal involving phone hacking at News Corp newspaper division News International. The fall-out from that episode led to Rupert Murdoch splitting his businesses into two, resulting in the creation of entertainment arm 21st Century Fox and a publishing-only News Corp.
“21st Century Fox welcomes today’s decision by the European Commission clearing unconditionally its proposed transaction to acquire the outstanding shares of Sky that it does not already own,” said Fox in a statement.